At the heart of a successful brand is a great product or service, backed by creatively designed and executed marketing. Perhaps the most distinctive skill of professional marketers is their ability to create, maintain, enhance, and protect brands. We at Digital Suntech has a team of professionals working on building brand equity by enhancing the web experience of your customers. Digital Suntech constantly works towards improving and enhancing internet, adorning it with innovative, attractive and user friendly web pages and sites. We help our clients, to communicate better, and find the right strategy for their business needs. Customer satisfaction is our GOAL. We will do our best to understand our customer's requirements. We will be always in communication through various emails, instant messenger & Telephone. We will be providing the update to our clients either on daily basis. Our skilled and dedicated team makes sure it HAPPENS. 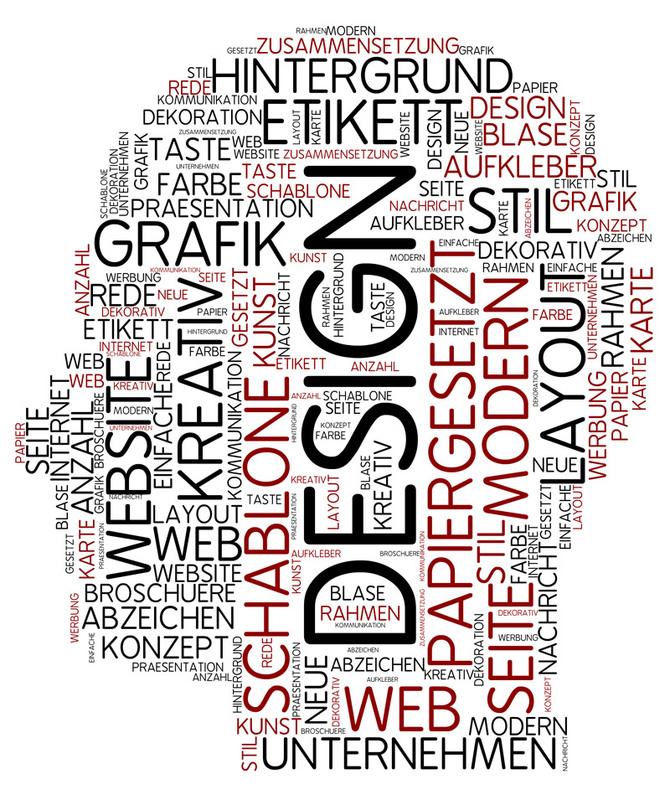 We believe getting a website isn’t just about the design. It’s about having a dependable team that is always there for your website. All of our plans include design, hosting, mobile optimization, unlimited updates and support. You’ll never have to worry again. 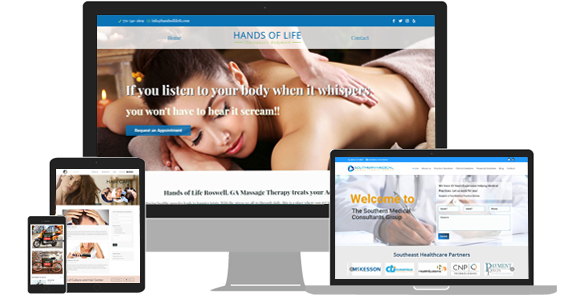 Every website is custom-tailored to best represent your business needs, values and vision. Don’t be surprised when we throw in extras such as custom graphics from time to time. © 2019 Digital Suntech. All Rights Reserved.